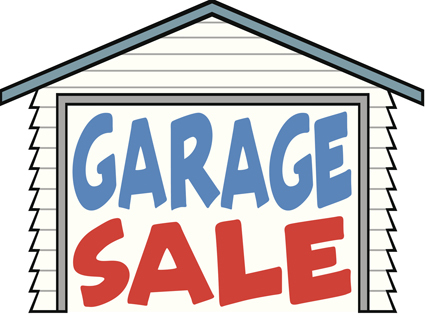 Hope Community Baptist Church Mega Garage Sale 11 May 6am - 12pm 74 Pitt Road, Burpengary. Hundreds of households pooled together, parking, EFTPOS and food available on site. 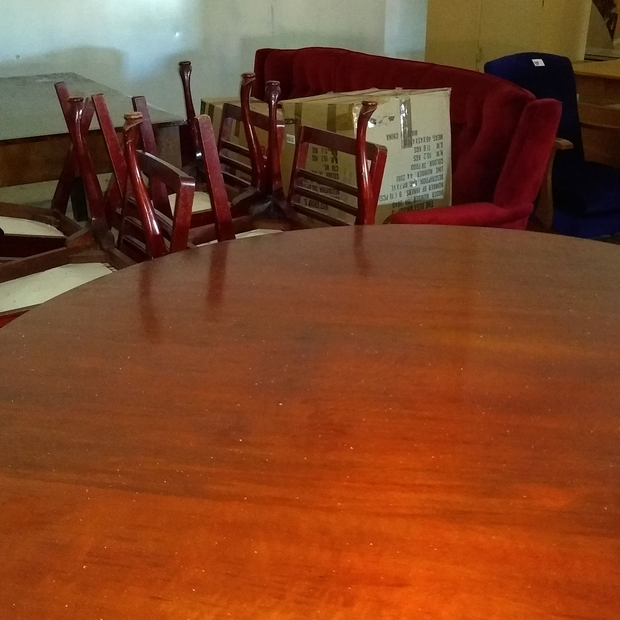 Household goods, tall boy, dressing cabinet, new embroidery pillows, 55-inch 4K TV, etc.